Chad Mendes is now under the UFC umbrella. 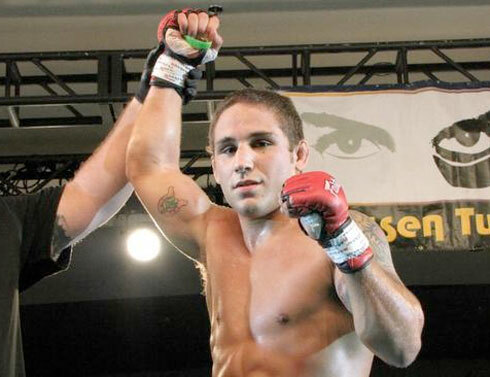 The featherweight contender Chad Mendes (10-0 MMA, 1-0 UFC) is now under the biggest MMA promotional organization: UFC. After his decision win over Japanese fighter Michihiro Omigawa (12-9-1 MMA, 0-3 UFC) this past UFC 126 event, Mendes signed his debut contract to UFC. 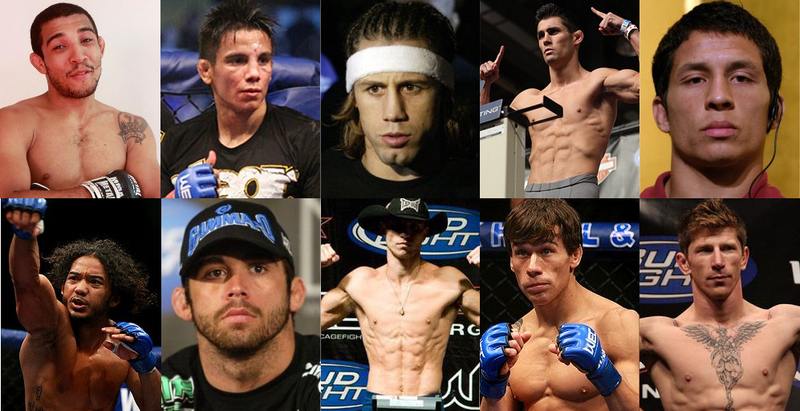 As WEC joins the UFC family, the biggest MMA promotion in the land just got bigger and gained great fighters. That being said, Fighting Insider is listing the best WEC fighters of all time. 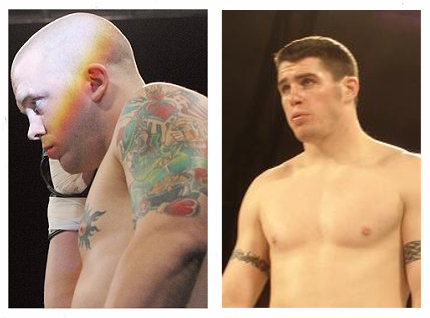 Just because WEC merged to UFC, it does not mean that Fighting Insider can no longer give recognition to the best fighters of the promotion. Being a home of the world’s toughest lightweight, bantamweight and featherweight fighters since 2001, WEC features some of the most exciting cage warriors in Mixed Martial Arts. The best WEC Fighters of all time are listed after the break. For WEC bantamweight prospect Chad Mendes (9-0 MMA, 4-0 WEC), his WEC 52 fight with veteran Javier Vazquez (15-5 MMA, 2-3 WEC) is another learning experience. After criticisms from Vasquez, Mendes stepped into the cage grateful and relaxed. He simply executed the game plan whereas the anger was replaced by happiness. The official results for the WEC 52 weigh-ins are in hand. WEC 52 will take place this Thursday at The Pearl at the Palms, Las Vegas. 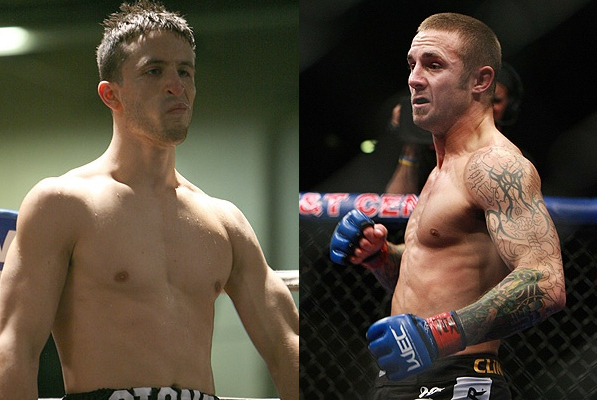 Finally, the official WEC 52 fighters’ weigh-in results is released. The weigh-in even took place at the Key West Ballroom at the Palms Casino Resort in Las Vegas today. 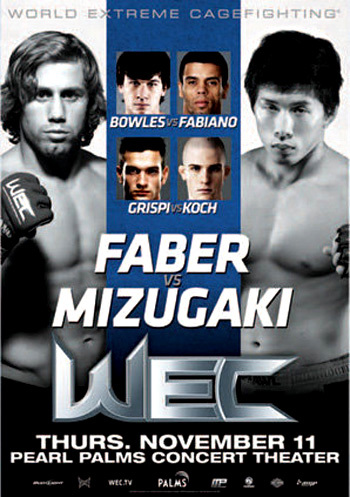 The event headliners Urijah Faber and Takeya Mizugaki both weighed 136 pounds for their bantamweight main-event fight. The preliminary-card fighter Zack Micklewright came in at 158 pounds for his lightweight bout. He was given an additional hour to make the 156-pound limit. After the hour given, he got the 156-weight limit and his fight with Dustin Poirier is good to go. The Pearl at the Palms will host the WEC 52 fight night. See the complete results after the skip.